Be it the mining industry or pharmaceutical industry or the water treatment industry, caustic soda is the ultimate requirement of all. 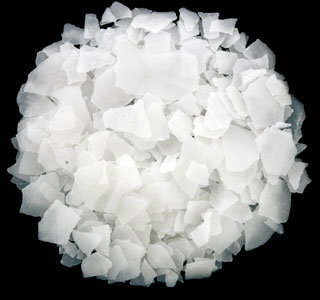 Being made with the best-in-class raw materials, the caustic soda flakes offered by us is known for its consistency, authenticity, odorlessness, and long shelf life. Known as the best caustic soda flake supplier in Egypt, we strive to put the client first and never compromise on the quality of our products. Being a major caustic soda flakes exporter, we meet the international demands within the given time frame and we give huge credits to our warehousing and shipping facilities to render us capable of meeting the overseas demands briskly. Just get in touch with us for the best deals.